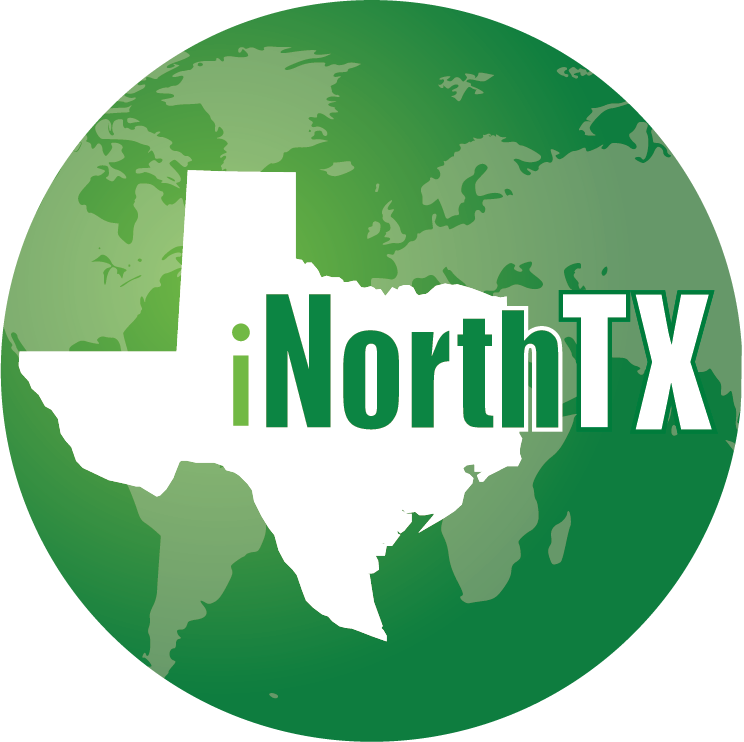 UNT welcomes more than 100 J-1 exchange visitors to campus each year. J-1 Exchange Visitors are visiting researchers, professors or specialists from countries outside of the U.S. These exchange visitors have been approved to enter the United States for a specific purpose and specified length of time. The J-1 Exchange Visitor Program is administered by the U.S. Department of State to promote the mutual and collaborative international educational exchange of expertise, teaching and research.